The National Association of REALTORS® (NAR) relies on its Code of Ethics to ensure that all REALTORS® are conducting business in an honest manner and with the highest degree of integrity. 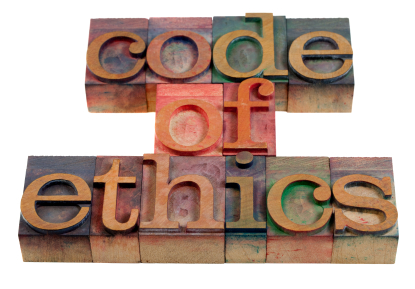 This course covers the Code of Ethics with emphasis on the Preamble, Articles 1, 2, 3, 9, 11, 12, 16 and 17. This course will focus on actual case studies from these articles. It will briefly describe the professional standards enforcement process. This course is designed to fulfill the National Association of REALTORS® (NAR) requirements for REALTORS® Code of Ethics Training. To ensure that your local association of REALTORS® will accept this course, we recommend sending them a link to this course description and request approval to take this course. Upon completion, be sure to send them a copy of your completion certificate so they can record that you have fulfilled your REALTORS® Code of Ethics Training Requirements.